Prior to becoming an accountant, Guy qualified as a Chartered Town Planner in the UK and maintains a particular interest in the property development sector. 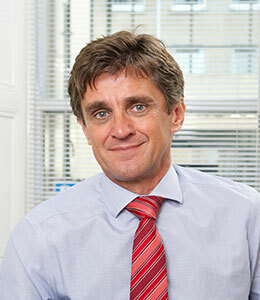 Guy Austin Wiltcher (Manx) is a Chartered Accountant and Chartered Tax Advisor. Guy joined the firm as a partner in 2006 and became Managing Partner in 2011. 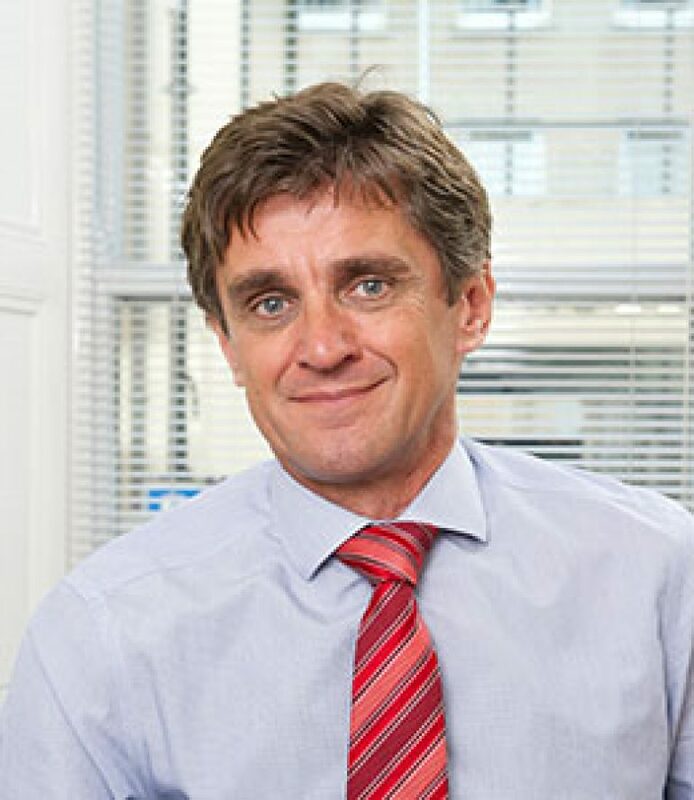 He oversees the audit practice and is responsible for the firm’s tax work which includes a broad portfolio of compliance and advisory matters, encompassing Isle of Man as well as UK and international tax. He is a past Chairman of the Isle of Man Branch of the Chartered Institute of Taxation. Previously Guy held the position of Audit Manager and Head of Tax at Moore Stephens on the Isle of Man.He has also worked in assurance and advisory for Deloitte and Touche and in international fiduciary services at KPMG, both also on the island. Guy is also a director of Greystone Trust Company Limited.